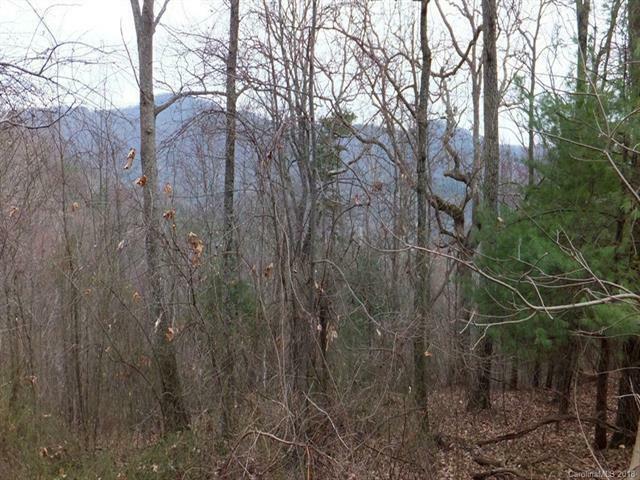 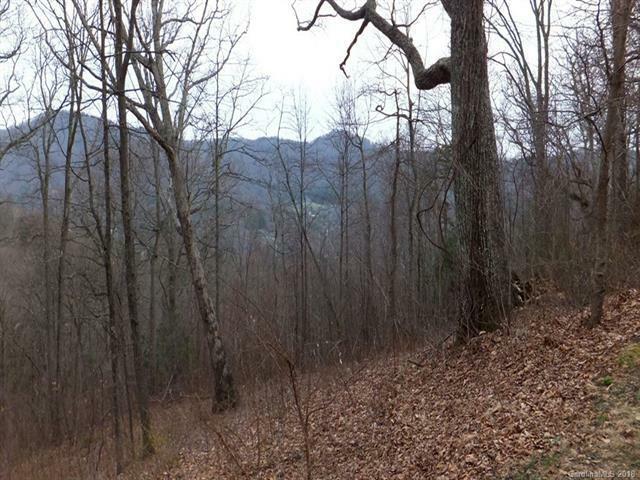 Fantastic views from this great lot in the Fox Trails subdivision in North Asheville. 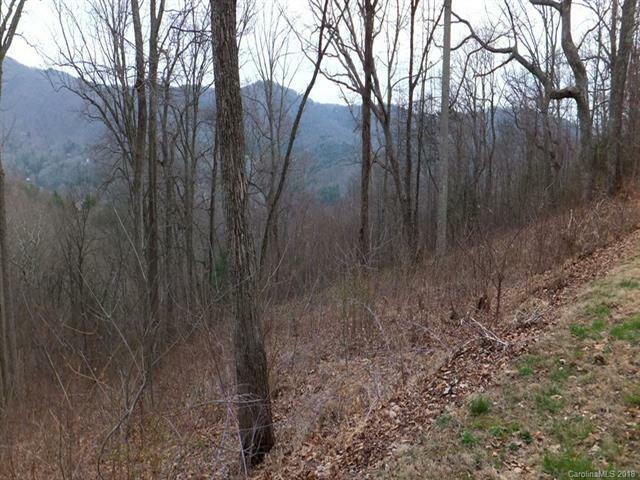 Less than 2 miles from the Blue Ridge Parkway and only 10 minutes to the Fresh Market and other great locations in North Asheville. 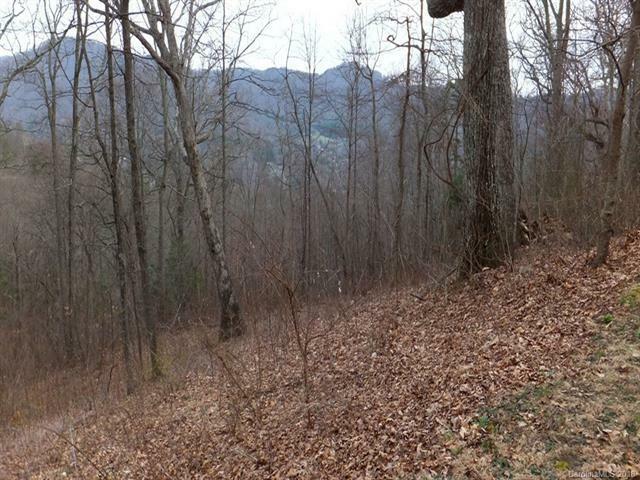 All roads paved and underground phone and electricity in place.